Data preprocessing is the next step in data science workflow and general data analysis projects. 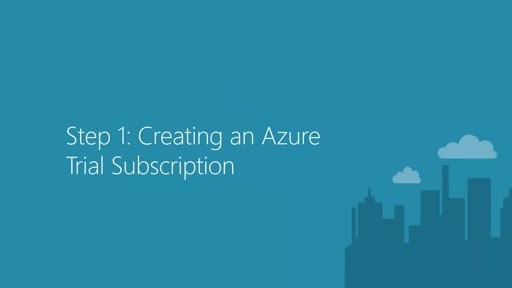 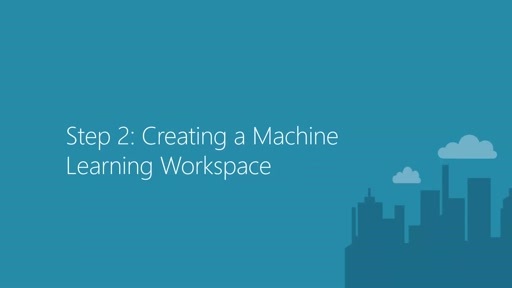 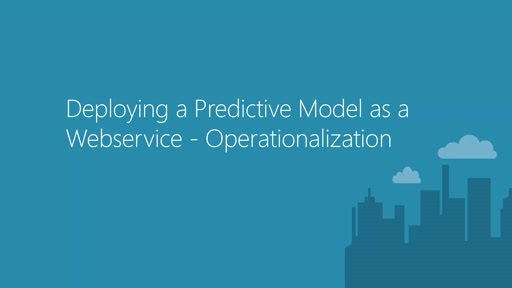 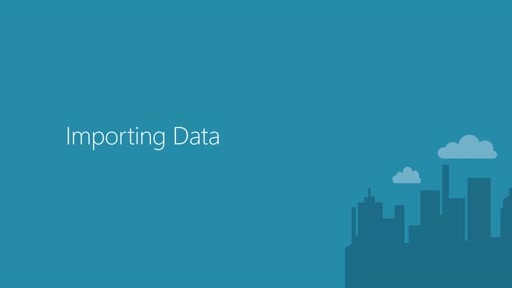 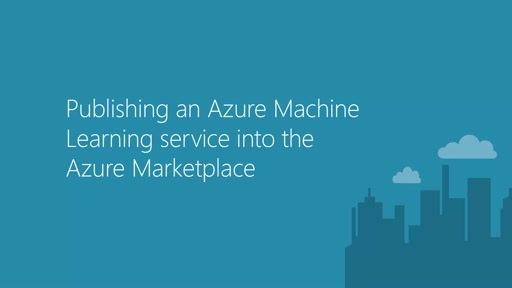 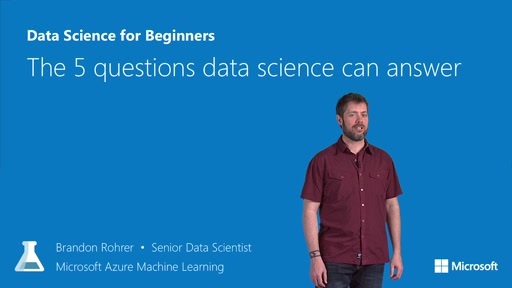 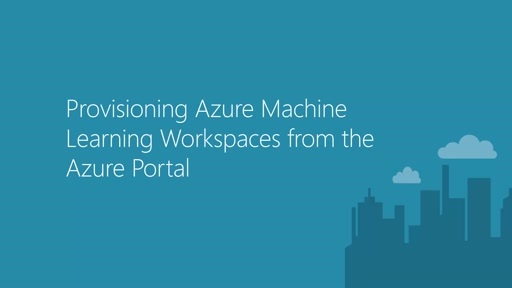 This video illustrates the commonly used modules for cleaning and transforming data in Azure Machine Learning. 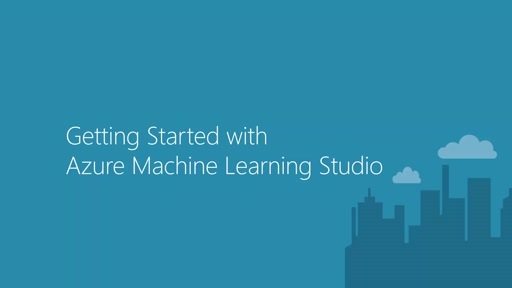 Visit Machine Learning Documentation to learn more. 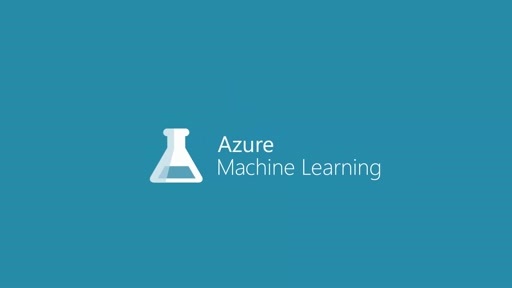 What type of data file format can we export into Azure Machine Learning Studio?